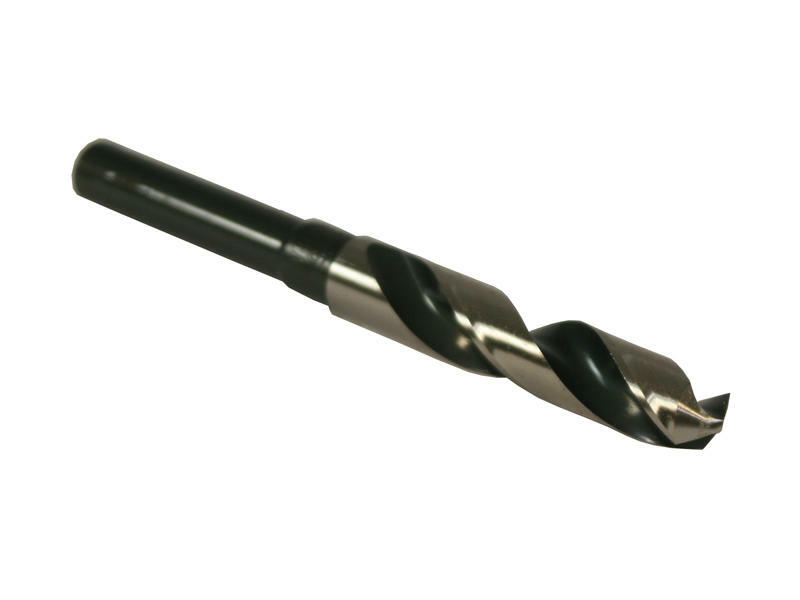 This Type 130 - 118 degree high speed steel drill bit is recommended for use in portable air and electric drilling equipment with 1/2" chucks. Type 130 drills may be used in power applications such as drill presses where a short rigid drill is required. 1/2 inch shank. Sold as each.